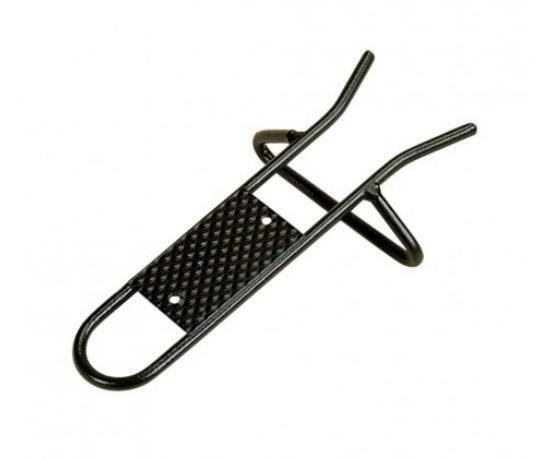 The Stubbs Metal Boot Jack is smaller and lighter than the traditional Wooden Boot Jack. This model is a black Stubbyfine coated. tough steel construction with a slip resistant, patterned tread plate. There are currently no questions for Stubbs Metal Boot Jack - be the first to ask one!